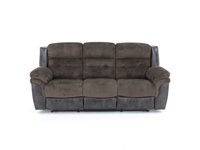 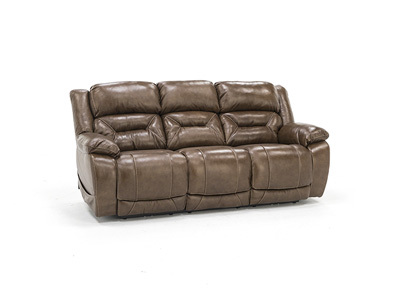 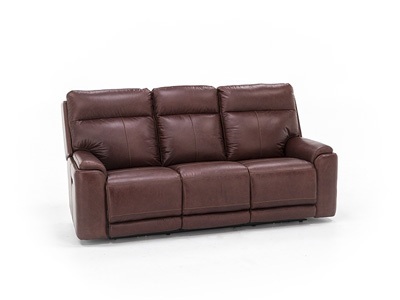 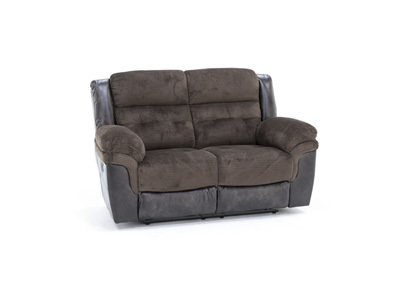 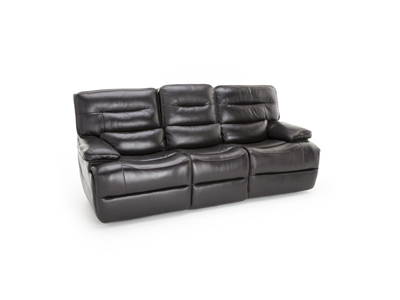 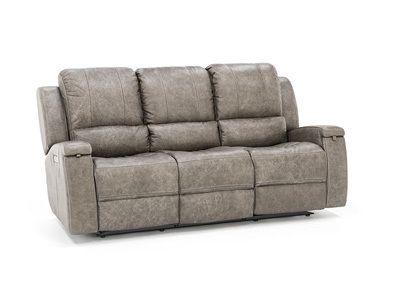 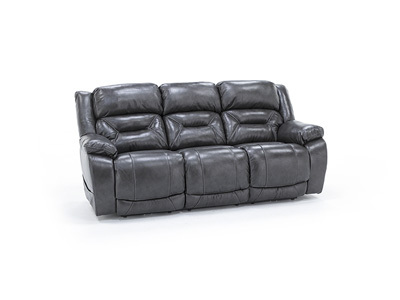 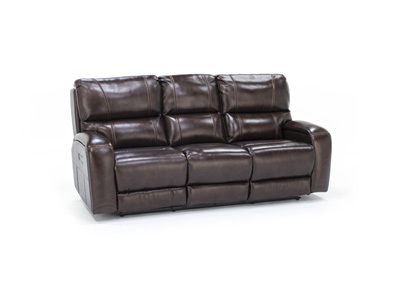 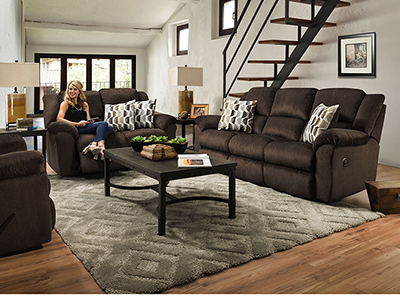 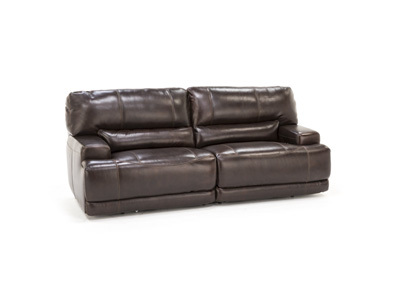 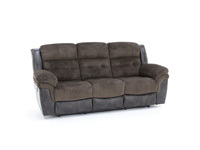 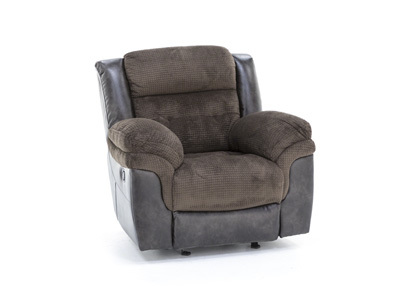 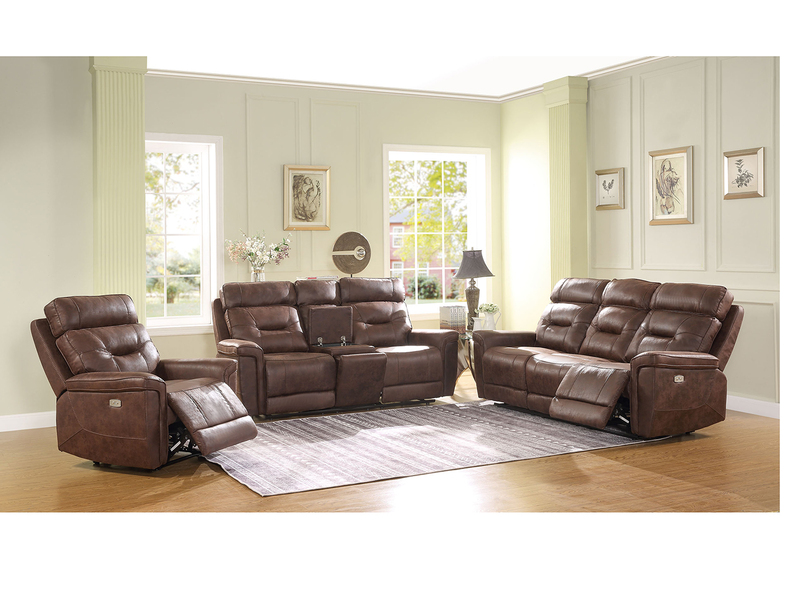 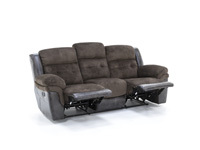 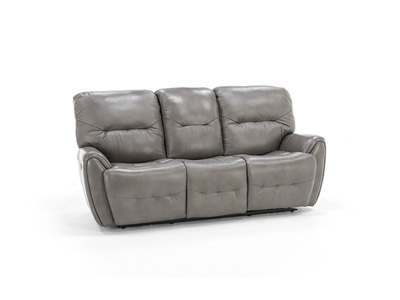 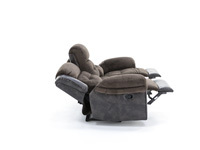 The Marty reclining collection offers comfort in the most fashionable way! 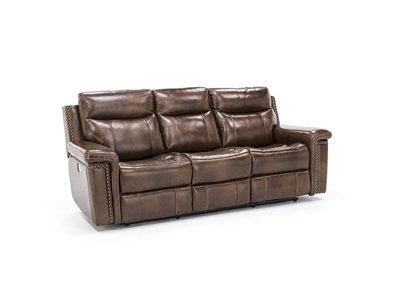 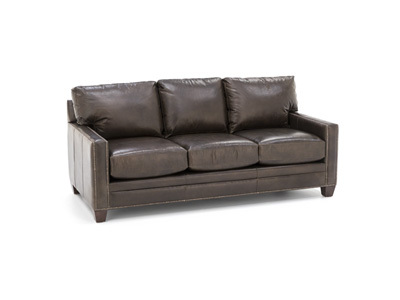 It’s upholstered in a monochromatic combination of two fabrics: soft, luxurious chenille on all seating areas, and leather-look polyester on the outside areas. 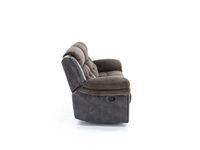 The tall back of the Marty provides back and neck support.